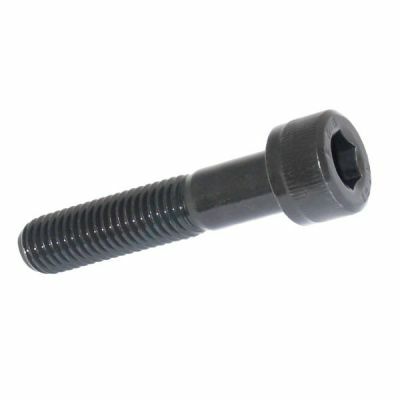 Cylindrical head, hexagon drive socket cap screw. High tensile grade 12.9 self colour, DIN 912. Deep sockets and a small head diameter allow for close spacing and a smooth finish.